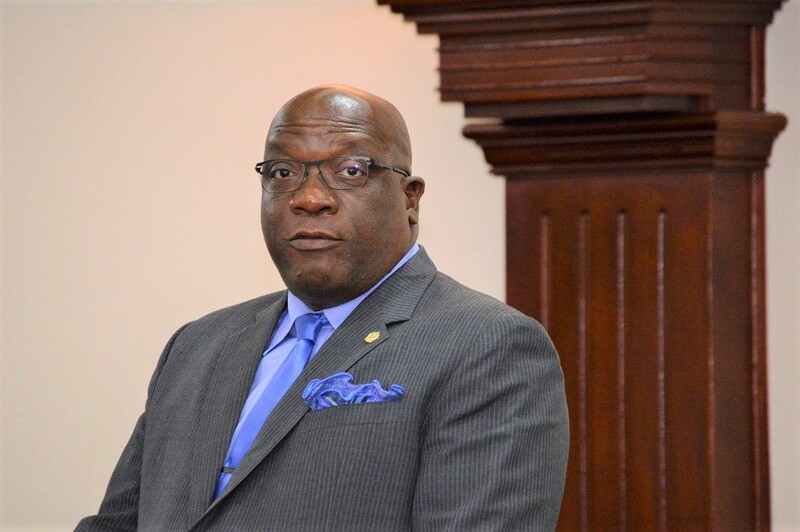 Basseterre, St. Kitts – Prime Minister Dr. Timothy Harris wished safe passage to the Eastern Caribbean Partial Credit Guarantee (Corporation) Agreement Bill 2017 during the National Assembly Wednesday. The bill is "an effort to foster sustainability for small and medium size businesses in St. Kitts and Nevis,” according to a SKNIS press release. “Most of our region’s small businesses traditionally have to resort to financing from grass roots,” said the Honourable Dr. Harris, minister of finance, as he highlighted that many small business owners resort to borrowing from financial institutions such as credit unions and development banks. He said that there is much difficulty for small businesses to gain access to financing, especially for startups and expansion. Harris also emphasized that the government has set aside over $30 million through the Development Bank of St. Kitts for the Fresh Start Programme. He thanked the Eastern Caribbean Central Bank (ECCB) for its support to the bill. “I want to commend the Central Bank for coming up with this instrument that will allow us within the Currency Union to be able to offer some modicum of support to the vulnerable small businesses in the region to the partial credit guarantee scheme,” he stated. “We are confident that the passing of the Eastern Caribbean Partial Credit Guarantee (Corporation) Agreement Bill 2017 will facilitate the growth and sustainability of the small- and medium-size[d] enterprises in the federation and indeed across the Eastern Caribbean Currency Union (ECCU),” Harris said after he addressed the particulars of the bill to the National Assembly. “Our actions here today are evident of my government’s commitment to help to create economic opportunities for all of our citizens and residents, especially those individuals who wish to operate a micro, small or medium enterprise, as we strive to achieve inclusive growth for all in our federation,” he said.